sQUAD groups are an opportunity to get connected, be challenged and grow with our community. 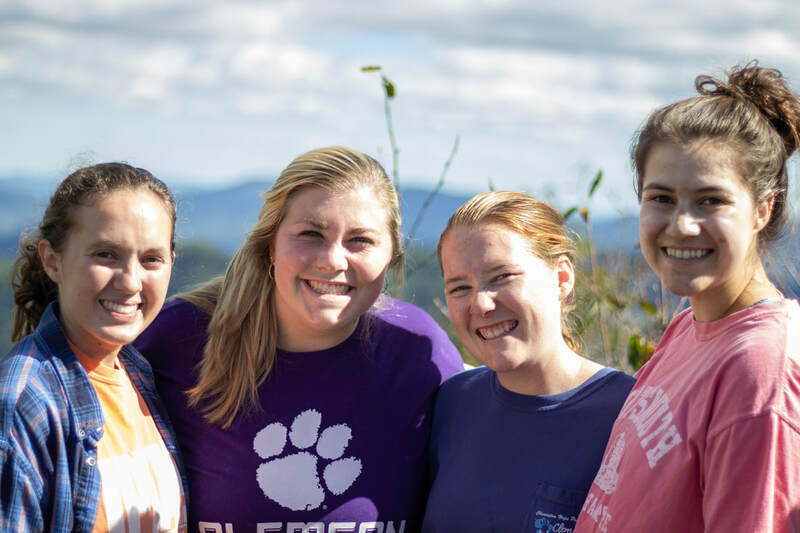 sQUAD groups are an intentional ministry within Clemson Wesley to connect students of all ages. Each sQUAD will be composed of four students, led by two upperclassmen students paired with two freshmen/new Clemson students. These students have an opportunity to grow closer to one another, to this community, and to God. Students can transform their sQUAD group into whatever their interests are - eating dinner at the Dikes, studying together in the library, carpooling to church, etc. If you are interested in leading or joining a sQUAD group, please fill out the forms below. 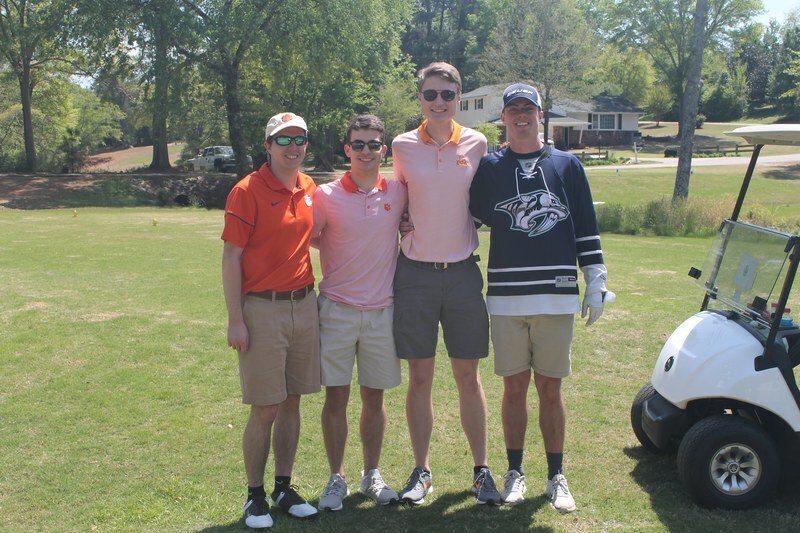 If you are a freshman or new Clemson student interested in getting connected, click this form here. You are welcome to indicate a preference in upperclassmen you may have built a relationship with already or request another freshman/new student to be paired with in a group. Interested in leading a sQUAD group? Please fill out this form to apply. If you have any questions on a sQUAD leader's responsibilities, please ask Steve or GraceAnne. "Squad groups helped me connect with upperclassmen who I might not have become friends with otherwise! 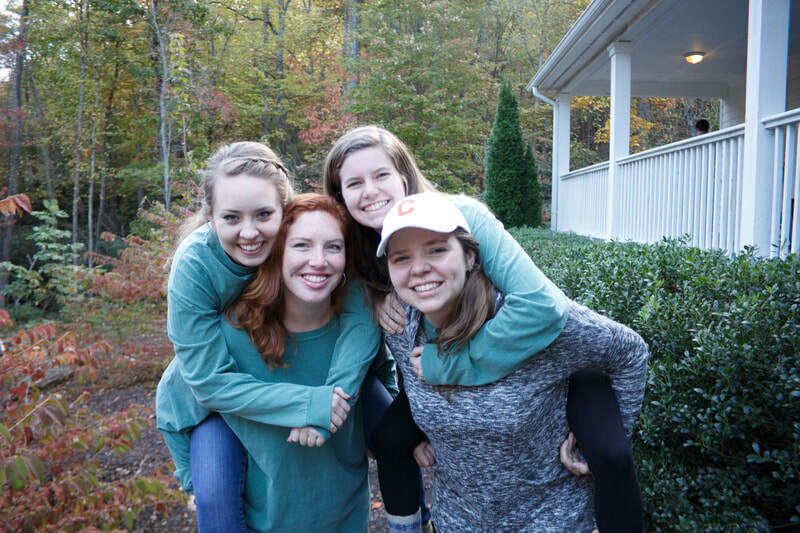 Squad groups were a time where I could hang out and get to know other Wesley people better in a relaxed environment and make new friends that I absolutely adore now!" "As a squad group leader i learned that it is just as important to listen to someone as it is to offer advice. Being a squad group leader gave me the opportunity to immediately connect with two freshmen and learn from each other's experiences."